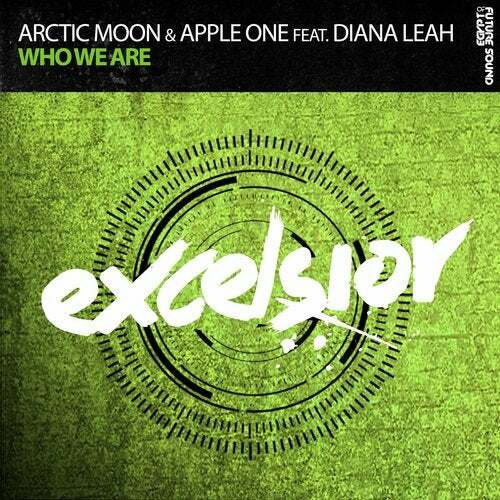 With their team-up leading to a magnificent joint venture, Arctic Moon & Apple One deliver a beautiful and enchanting gem with 'Who We Are'. Diana Leah's warm and heartfelt vocals enrich the marvellous chords and memorable melody, making for an unforgettable single. And with the ever-impressing Swedish wonderworker Bjorn Akesson taking it upon himself to turn the record into unparalleled uplifting goodness, you've got all you need in one ready-made package.